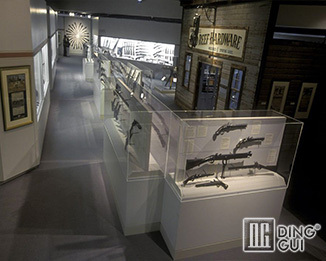 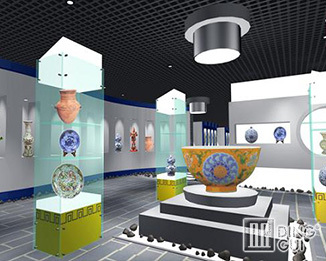 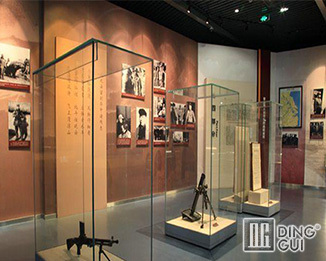 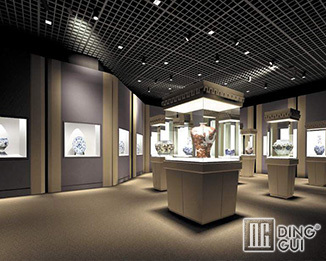 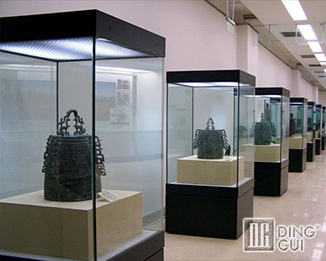 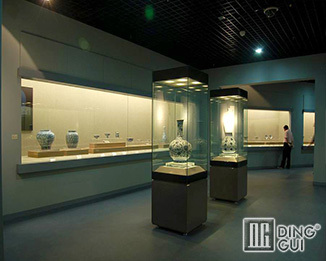 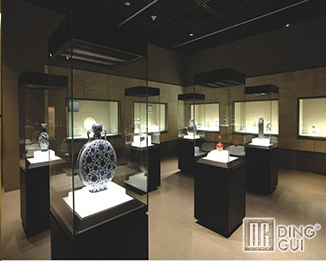 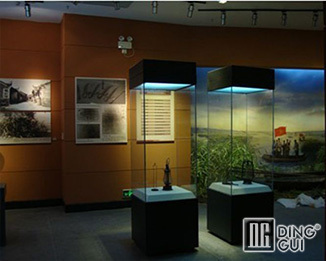 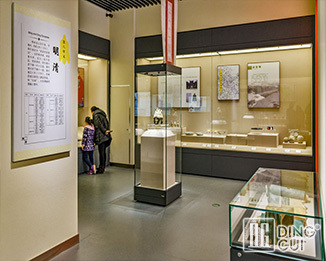 01/02/2018 Shanghai 4000㎡ museum project team and Dinggui Museum showcase manufacturers success hand in hand! 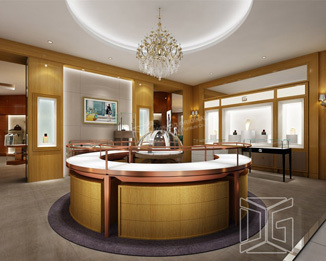 02/06/2016 How to choose the fancy shop decoration? 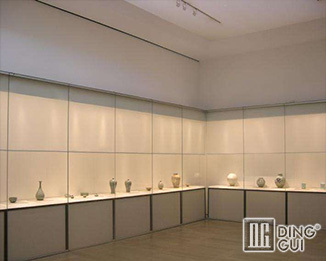 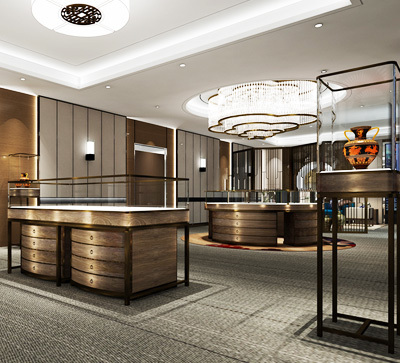 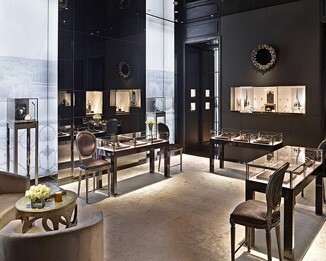 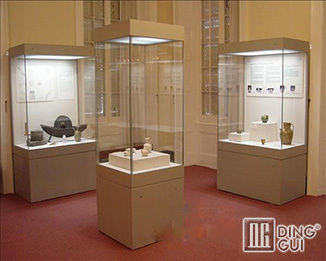 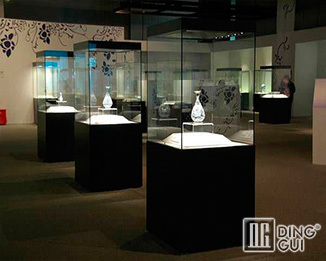 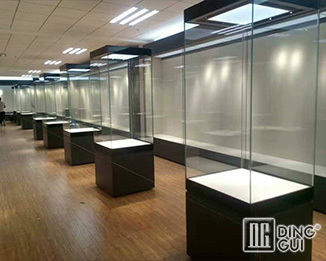 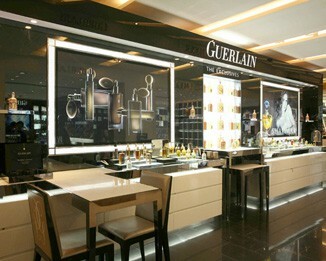 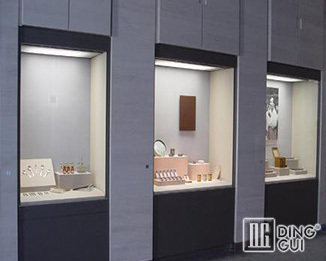 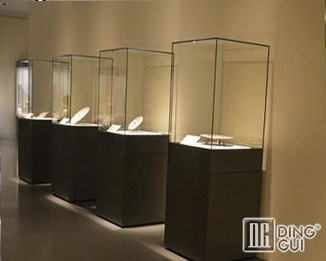 15/07/2015 How To Design The Jewelry Display Cabinets? 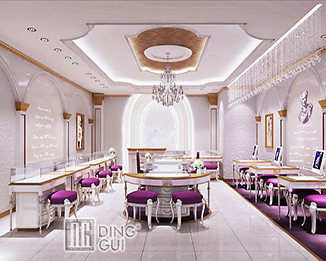 10/05/2018 After Confirming The Eyes, Dinggui Showcases The Best Long-term Partner.